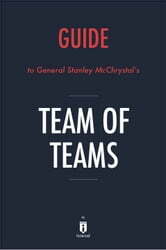 PLEASE NOTE: This is a companion to McChrystal’s Team of Teams and NOT the original book. 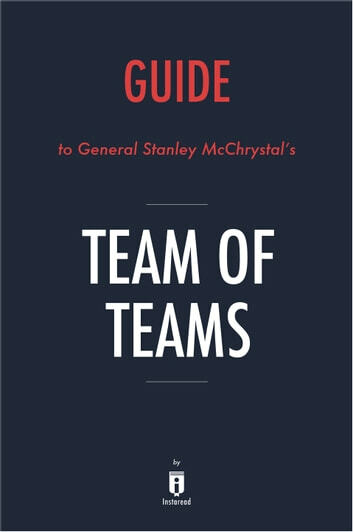 Team of Teams by General Stanley McChrystal is an examination of the process he began of restructuring the Joint Special Operations Command management style, from a rigid command structure to a cooperative team comprised of smaller specialized teams. While fighting Al-Qaeda in Iraq (AQI), General McChrystal noted how the United States and coalition militaries were efficient war-fighting machines, but they were not adaptable or effective against the seemingly disordered AQI. Nice book but not my type of book. I would have preferred more personal and practical examples.